YOUR UNIQUE ORGANIZATION DESERVES A UNIQUE APPROACH.  At Cornerstone Companies, we understand the specialized concerns and needs of associations, trusts and nonprofit organizations. With our expertise in risk management and employee benefits, we continually seek out new ideas and innovative solutions to serve your organization. It’s a specialty that sets Cornerstone apart. We listen to your needs and strive to become your trusted advisor. We provide easy-to-implement benefit programs that are best in class for the industry and that create true value for your members. Access to the nation’s leading exclusive Association/Trust medical program. Consulting process to create a sustainable health insurance program. Actuarial consulting on the “HERO” platform, resulting in rates 10% to 15% less than standard market rates. Detailed road map to help your Association/Trust navigate the ever-changing ACA compliance regulations. National PPO network and PBM contracts in place, with direct contracting available. Multiple plan design options to choose from. Revenue stream available back to the sponsoring Association/Trust. Easy for your members to obtain quotes and enroll if the program meets their needs. No minimum participation necessary and no cost to the Association/Trust. Our priority at Cornerstone is our clients’ success.